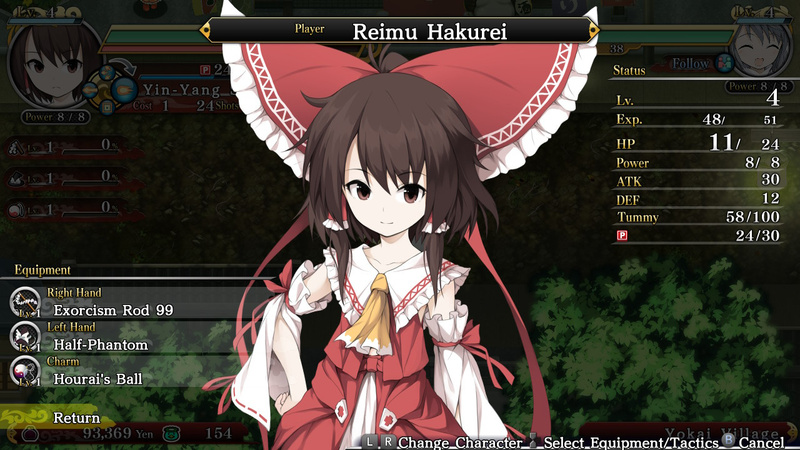 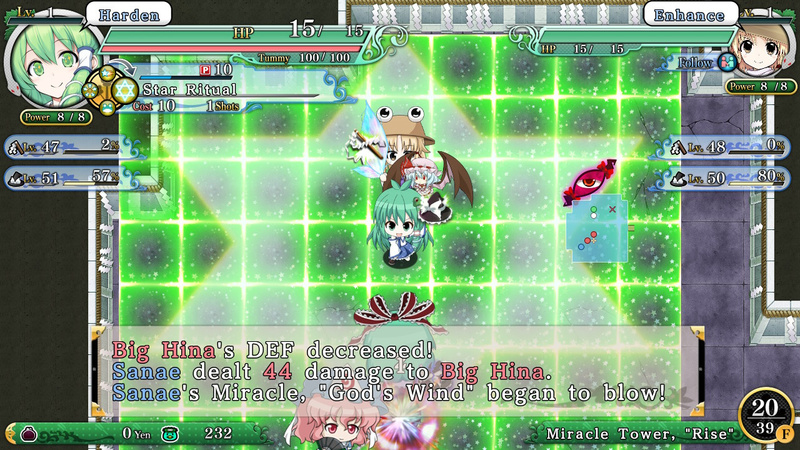 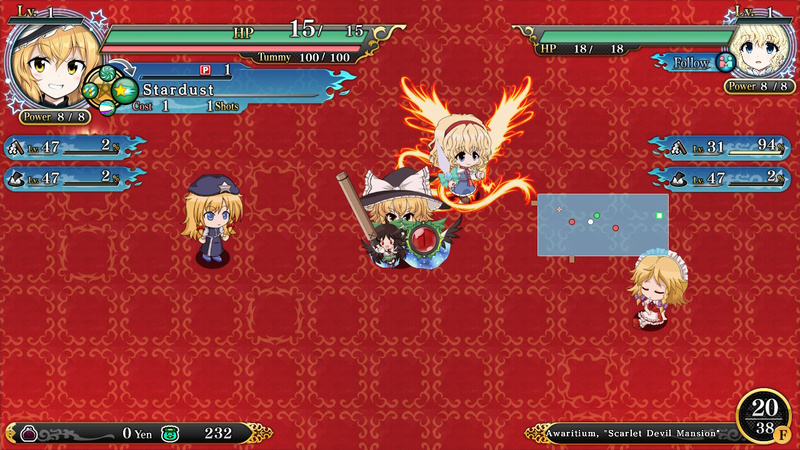 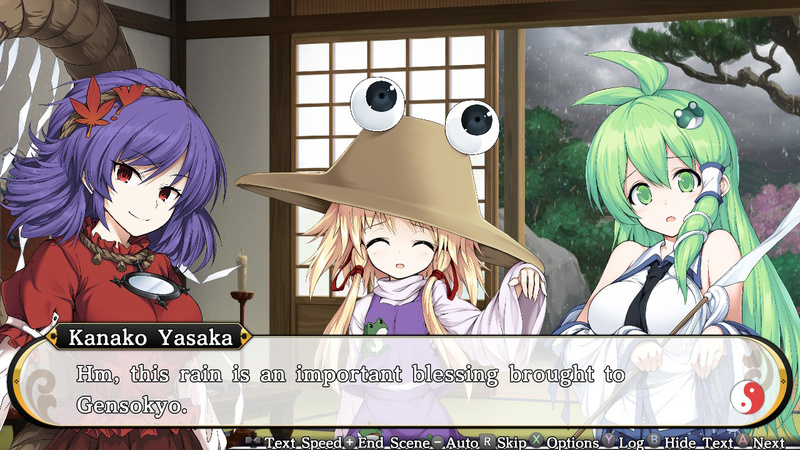 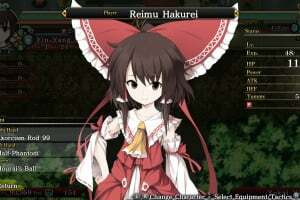 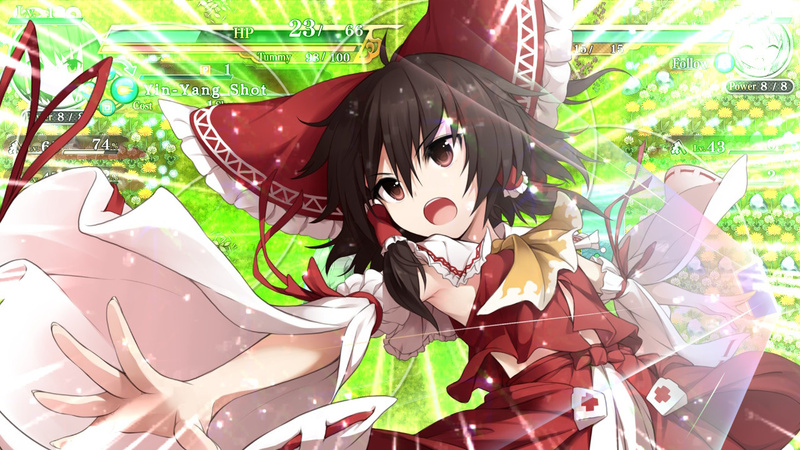 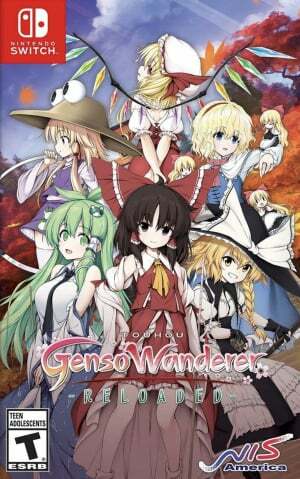 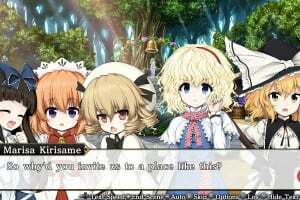 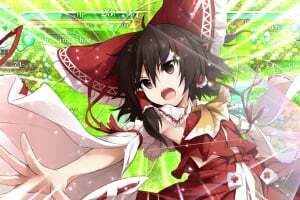 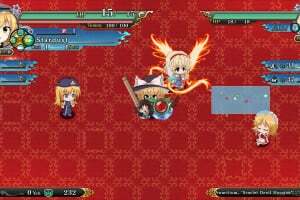 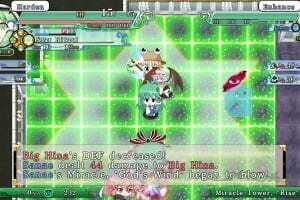 Set out on an all-new adventure with Reimu, Marisa, Sanae, and more of your favorite Touhou characters! 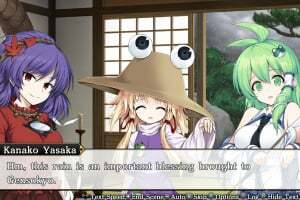 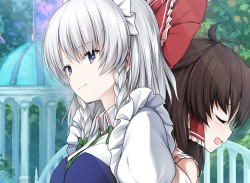 The land of Gensokyo once again plunges into darkness as a new mystery unfolds. 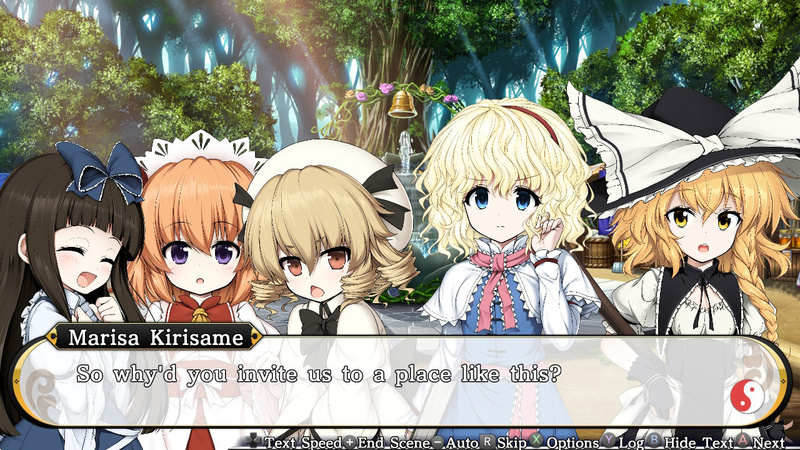 What mysteries await in the Tower of Desire?